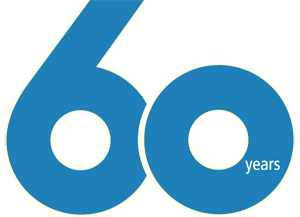 We appreciate your dedication and devotion to our company through the past 60+ years. 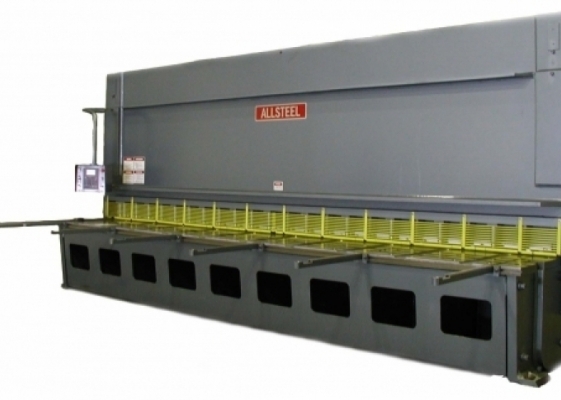 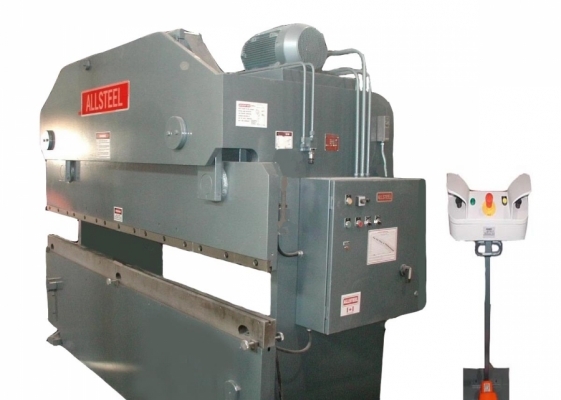 We look forward to serving you for your Press Brake, Hydraulic Shear, Tank Head Press or any Allsteel Machinery that keeps your business running through upcoming years. 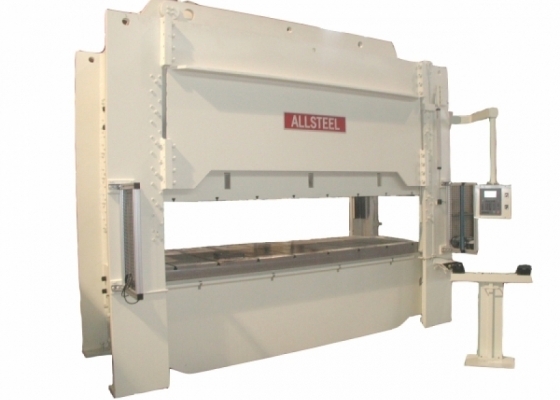 The frame is entirely welded with steel plates and treated to relive stress by tempering, so the percision is well maintained. 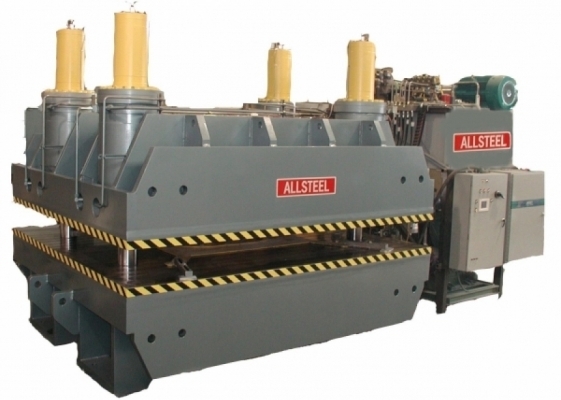 Hydraulic top-drive,stepless pressure adjustment and high quality sealing rings imported from overseas to ensure the machine tools reliability. 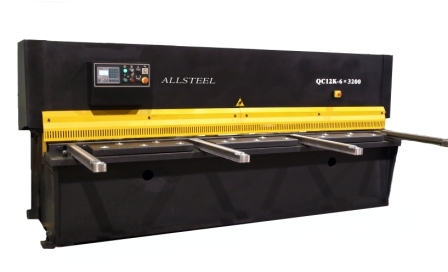 The Allsteel QC12K swing beam shears boast high performance at an extremely economical price. 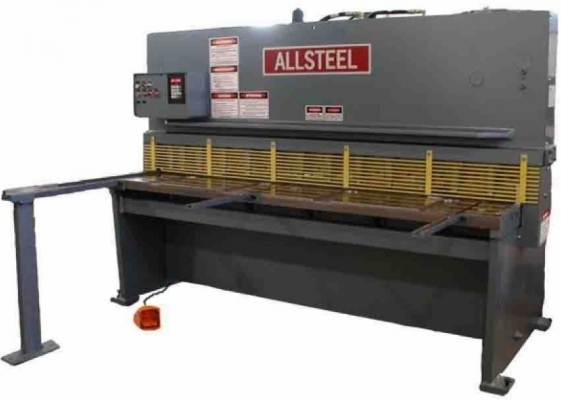 The machines come equipped as standard with a Delem Model 310 CNC control, a CNC controlled back gage with 24” travel, high quality two edge blades top and four edge blades bottom, and a rugged, stress relieved frame for stability and ongoing accuracy. 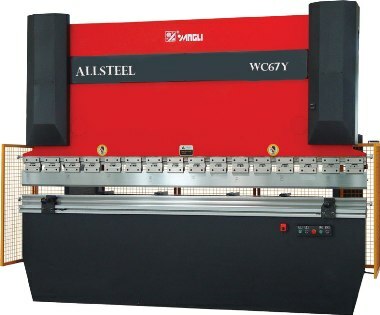 A maximum efficiency and long service life.